Lawrence, Massachusetts, located twenty-five miles north of Boston, is known as a “Gateway City,” one of 11 midsize urban centers in Massachusetts that are important regional anchors, but face stubborn social and economic challenges. They also possess many assets that have yet to be tapped. 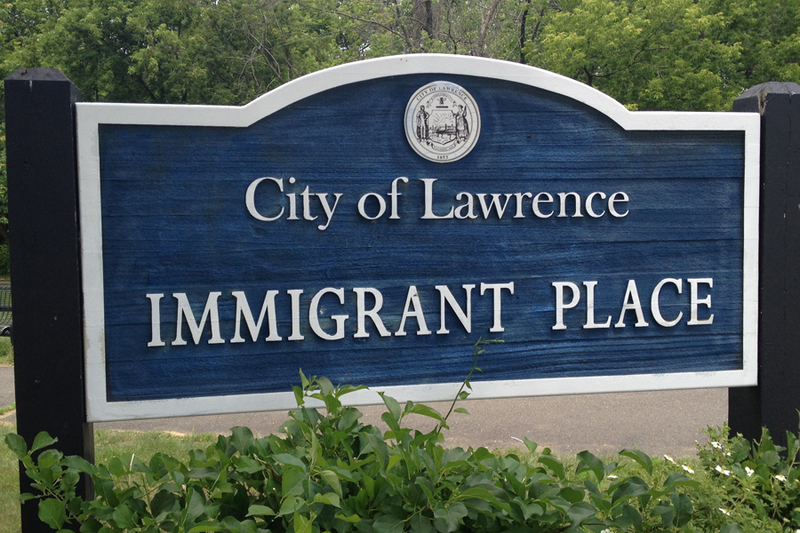 In Lawrence, successive waves of immigrants have come to pursue opportunity. 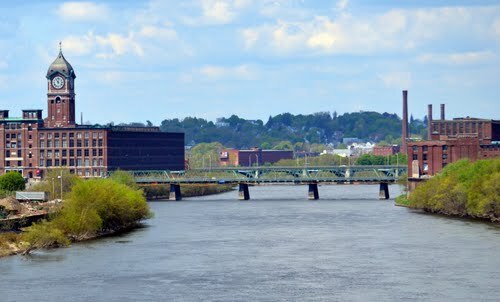 Built in the 1840s as the nation’s first planned industrial city, Lawrence was known for its massive mills along the Merrimack River, and the distinctive clock and bell towers that mark the skyline. By the early twentieth century, with a population of nearly 95,000, the city was a world leader in the production of cotton and woolen textiles. 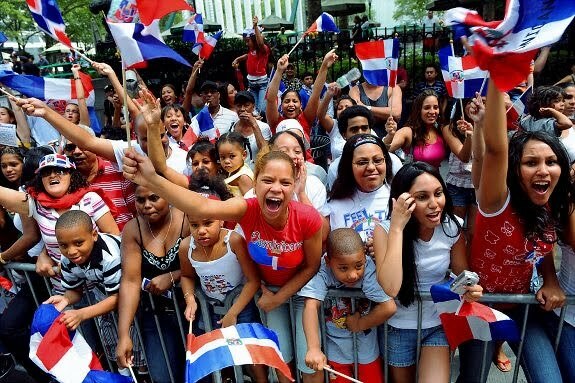 Since the early 1970s, Lawrence has become home to a sizable Hispanic population, primarily Dominicans and Puerto Ricans. Today, the city of more than 80,000 people is about 75% of Hispanic origin. Lawrence remains an urban center, with its economy based largely in manufacturing and sales. According to the latest census figures, median household income is approximately $35,000, compared to about $69,000 statewide. While Lawrence has had its ups and downs over the years, mostly due to the impact of automation and globalization, it is a city that has a strong grassroots base, with active neighborhood associations, active community policing, and a growing entrepreneurial culture. Lawrence's downtown has seen a resurgence of business activity as Hispanic-owned businesses have opened along Essex Street, the historic shopping street of Lawrence that remained largely shuttered since the 1970s. Lawrence General Hospital, the Lawrence Eagle Tribune and Northern Essex Community College are among the respected institutions in the city. Lawrence Heritage State Park is a 23-acre historic preservation of urban life that records the history of immigrant workers and life in a mill town. The city is also home to the Essex Art Center, which hosts a wide range of cultural activities such as ethnic festivals that celebrate the rich diversity of Lawrence. Noteworthy is the fact that almost one-third of the population is 18 years of age and younger so improving the public schools is recognized as a high priority in Lawrence. Youth development is also viewed as an important aspect of community development and a key to building a bright future for the city.